South Africa’s Craig Joubert will on Saturday become only the third referee in history to officiate his 100thVodacom Super Rugby match when he takes charge of the clash between the Vodacom Bulls and Emirates Lions at Loftus Versfeld. Only Steve Walsh (111 matches) and South Africa’s Jonathan Kaplan (107) have achieved this remarkable feat. This milestone will contribute to a memorable year for Joubert, who is one five South African referees named on the 12-member panel to officiate at the Olympic Games in Rio in August. It will also add another highlight to Joubert’s illustrious career, which includes officiating the 2011 Rugby World Cup final in New Zealand, as well as three Vodacom Super Rugby finals, in 2010, 2013 and 2014. 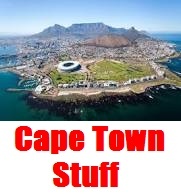 The following speech was delivered by City of Cape Town Executive Mayor, Patricia de Lille, at the Council meeting for the tabling of the budget today, 25 May 2016. Before I begin, I would like to take a moment to celebrate Africa Day. Cell C has stepped in to help with the reconstructive surgery and recovery of a special South African white rhino who captured the attention of the world. 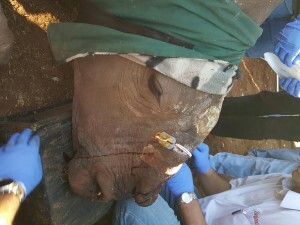 Hope made global headlines last year when she survived a savage panga attack by poachers who butchered her and left her for dead after brutally hacking off her horn. But this incredible animal with an iron will refused to die. 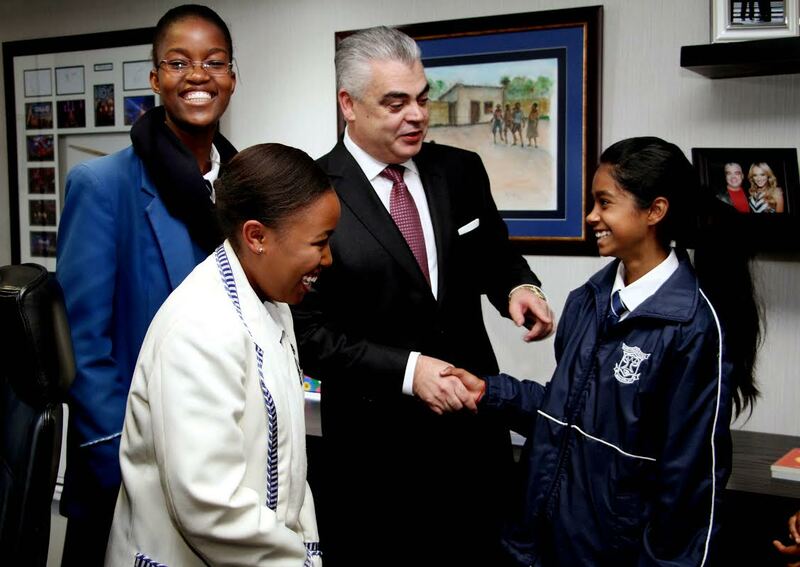 There was much excitement when Waverly Girls High School principal, Hamilton Seopa and Grade 11 and 12 learners Lesogo Phatshwana, Lebogang Mateya, Kesleigh Usher and Nikisha Latchram met with Cell C CEO, Jose Dos Santos. He hosted them ahead Cell C Take a Girl Child to Work Day® which takes place around the country tomorrow(Thursday 26 May). Dos Santos joins hundreds of corporate and business leaders who will host 50 000 young women. A record 650 companies, government departments and civil institutions have registered to participate in this year’s campaign. Springbok coach Allister Coetzee said on Tuesday he was very satisfied with the feedback he received from local franchise coaches and players during his two-week road trip to the six South African Super Rugby teams. The series of visits was the first opportunity for the new Springbok coach to meet the players and coaching staff of the Vodacom Bulls, Cell C Sharks, DHL Stormers, Toyota Cheetahs, Emirates Lions and Southern Kings since his appointment to the national coaching job in April. 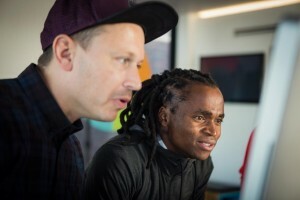 Nike.com and NikeiD will go live in South Africa on May 25. A 24-hours-a-day store, Nike.com is accessible through mobile, computer and device, giving athletes an all access pass to the best of Nike, including apparel, footwear and Nike+ services, to help them become better athletes*. From gearing up for race day and looking to conquer a PR this year, Nike’s latest running innovations include the new Lunar Epic Flyknit. Starting a new training regimen? The latest training tights, tees and tanks will help you reach your goals. Looking for the perfect street to gym look? Check out the latest from Nike Sportswear. The City of Cape Town’s Liquor Enforcement Unit participated in an integrated operation over the weekend that resulted in the arrest of four suspects for selling alcohol without a licence. The Unit teamed up with the Department of Trade and Industry, the Provincial Office of the South African Police Service Liquor Control, and the Western Cape Liquor Authority to inspect liquor premises in Mitchells Plain and Khayelitsha. Officers issued 19 spot fines for various offences related to the City’s by-laws, totalling R50 500. One of the four suspects arrested – a Mitchells Plain shebeen owner – faces additional charges of assault and resisting arrest. CAFÉ ROUX, NOORDHOEK COMEDY STAND- UP SESSIONS. FIRST WEDNESDAY OF EVERY MONTH IN WINTER. 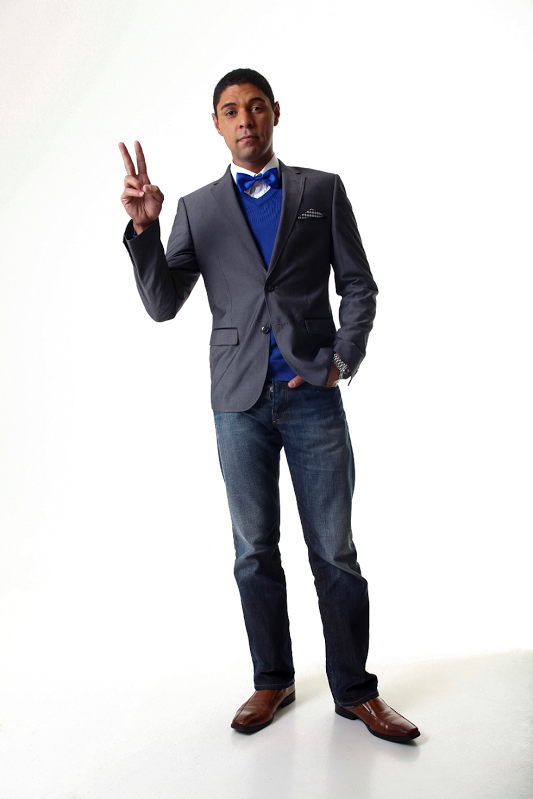 This winter the southeaster will be blowing the hottest comedians SA has to offer ‘down south’. Chase away the winter blues with smoking hot comedy acts each month at Noordhoek’s Café Roux. The variety of acts on offer at each show will ensure that there is something for every taste. From well -known faces to the newest talents, you’ll be sure to enjoy an evening of laughs at Café Roux’s Stand-Up Sessions. Café Roux Stand-Up Sessions will be happening on the first Wednesday of every month in Winter, kicking off on Wednesday June 1st. Rob Van Vuuren will be the headline act, supported by KG Mokgadi and Devin Gray – with host Stuart Taylor.